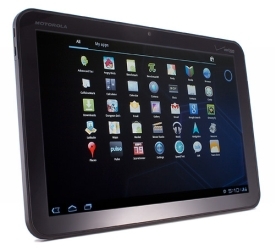 The Motorola XOOM MZ600 is an Android-based tablet computer by Motorola, introduced at CES 2011 on January 5, 2011. It is the first tablet to run Android 3.0 Honeycomb. It was released on February 24th, 2011. It was launched with 3 other products: the Motorola Atrix, the Motorola Droid Bionic, and the Motorola Cliq 2.CNET.com named it the "Best of the CES" 2011. 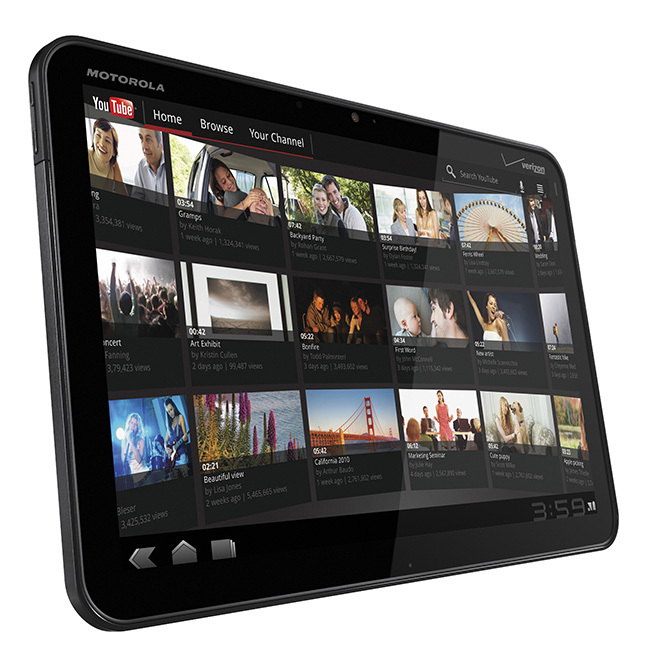 Crunchgrear however reports that there is bad news for those of you who were looking forward to the release of the Motorola Xoom, the world’s first Honeycomb-based tablet. It seems that the tablet will not ship with Adobe Flash at launch, and that you’ll have to wait to sometime this spring to see proper Flash support. That’s a shame. 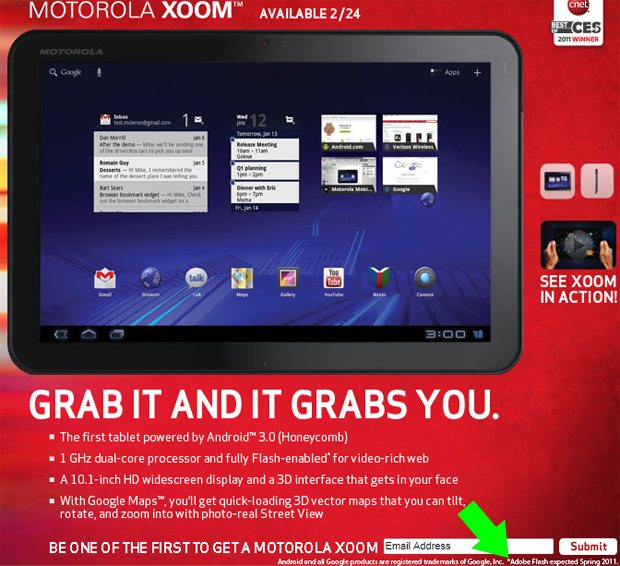 This, taken together with the fact that the Xoom will cost quite a bit more than the iPad, would seem to be the kind of news that Android fans could do without. The first Android tablet with Google's tablet-specific Honeycomb OS.  Fast. Beautiful, highly responsive touch screen. HDMI output for televison/computer monitor viewing. Cons User interface seems overcomplicated at times. While promised in the future, there's no support for Flash video or SD cards at launch. Android Market on the device is buggy. Few high-quality, must-have Honeycomb apps.